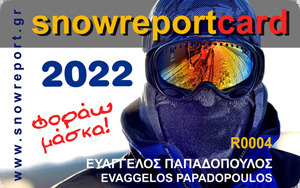 In the Southern side of mountain Parnassos and in an altitude of 1850m is located Ski Center Gerontovrachos, the Athenian Union of skiing, it is the first one that ever operated in mountain Parnassos. There are two lifts for good skiers, where as well there are baby lifts. From the challet of the ski center you will have the opportunity to enjoy the view of the snow slopes of Gerontovrachos, and the sea of the Corinthian, whilst you can find ski rental shop, surgery and ski school. 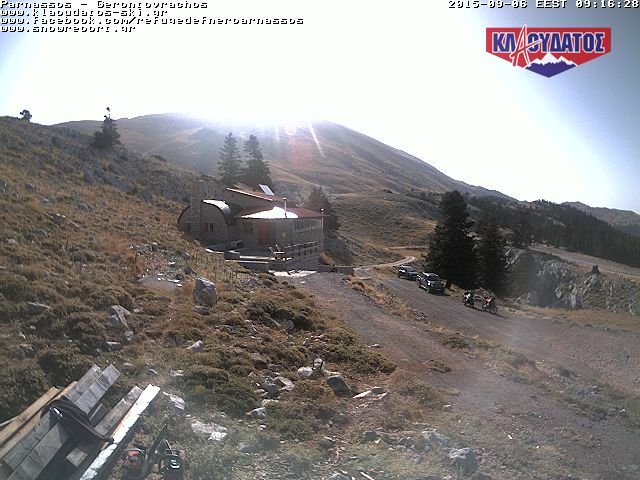 The center is 3km before Kelaria, coming from Arachova , you turn right and after 4 km you have reached Gerontovrachos. The ski center operates from Friday to Sunday and on national holidays.